The new year has come around once again, but this year, instead of making a boring new year’s resolution that you’ll never keep, how about doing something more interesting for 2019? Why not learn how to make your own solventless rosin? 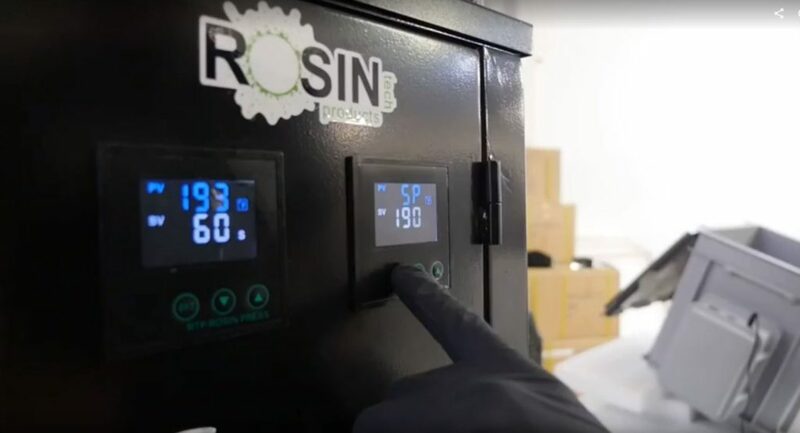 The wonderful thing about rosin is that it can be made relatively easily and the process is completely safe, requiring only heat and pressure to create an organic, solvent free cannabis oil. 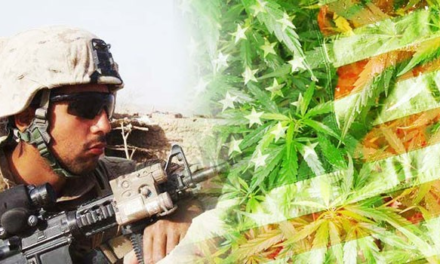 That means you can produce your very own concentrates right in the comfort of your own home. 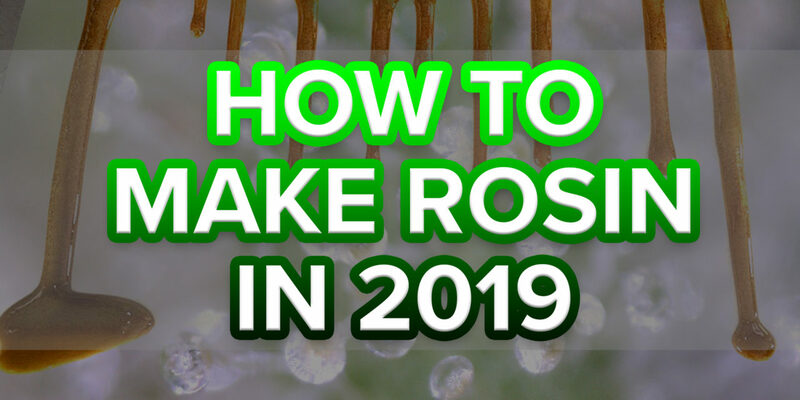 If that sounds fun to you, then follow us through our 2019 guide on to how to make rosin. So, what do you need to make rosin? 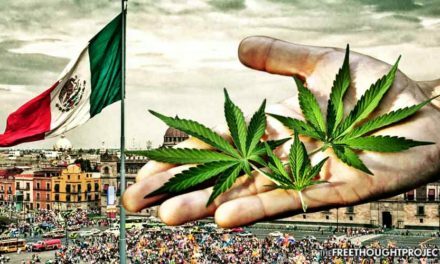 First and most importantly, you will need some cannabis. 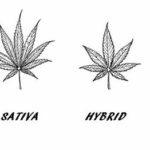 Rosin can be made from a number of different forms of cannabis, like hashes, dry sift or flower. That means you have plenty of options for what to make your rosin out of. 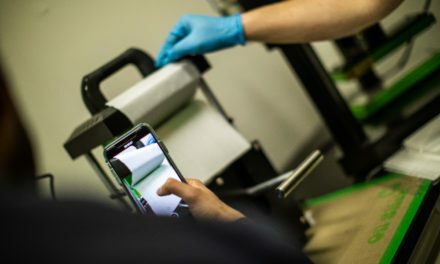 In addition to your starting material, you’ll also need parchment paper, micron filter bags, a collection tool, and, of course, a rosin press. What are filter bags and when are they needed? When pressing whole flower, filter bags are optional, but for any other material you will need to use a micron filter bag. Filter bags hold back the plant material and allow the cannabis oils to squeeze through when pressed. Filter bags come in different sizes measured by micron rating number (um). The smaller the micron rating number, the tighter the filter, which tends to produce higher quality rosin but with a lower yield. Our rosin filter bags range from 25um-220um. Overall, choosing a filter size is a personal preference, but we recommend the following micron ratings as a good starting point for each type of starting material. When filling your filter bags, make sure not to over stuff it. You need to preserve a small amount of space inside to prevent the contents from “blowing out” under the heat and pressure. Once you have your filter bag filled, you’ll then need to place it between some high-quality parchment paper. We offer our own parchment paper which is milled in the U.S., is FDA approved and Kosher compliant. It works great, doesn’t tear easily, and can withstand the high levels of heat used in the process. The secret to making rosin is all in the time and temperature you press with. 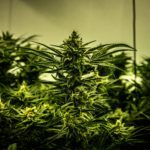 Every strain will react differently to temperature and duration of the pressing. It’s therefore important to experiment in this area in order to really lock in on the optimal settings for your varied starting materials. Now for the fun part: pressing. 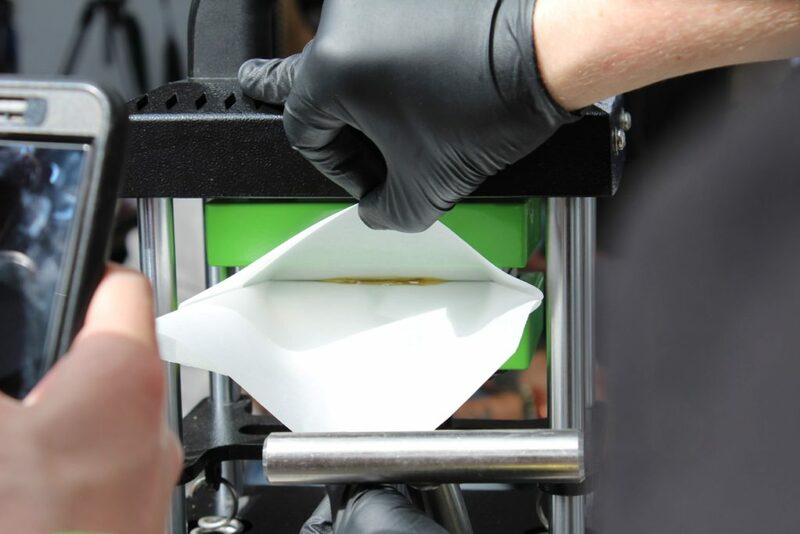 What press to use will depend on the amount of rosin that you want to make. More serious producers should look into our commercial presses like the Rosin Tech Squash™ or Rosin Tech Pro™ These are specifically designed for intensive rosin production. However, you don’t have to be a large scale producer to make rosin; far from it, in fact. With our smaller presses like the Rosin Tech Go™, Twist™ and Smash™, you can make rosin right at home. Just place your filled filter bag between parchment paper, put it between the plates and engage the press. You will see the oils begin to bubble out from between the plates almost immediately, and the smell is incredible. Release the plates once your desired time has passed and remove the parchment paper. Open up the parchment paper and remove the filter bag and you’re left with beautiful rosin. You can press the same filter bag a second or even third time, but remember to use a new piece of parchment paper each time, as the quality will deteriorate with each pressing. The easiest way to collect the rosin from the parchment paper is to let it cool down first. Then, using a titanium dabber tool, collect the rosin from the paper. We recommend an XL Scraper for that task. It’s best to do your collecting over a non-stick silicone mat like these SLICK™ PADs to catch any falling pieces. Move your collection tool around the rosin and it should start to roll up around the end, a little bit like making a snowball. Your collected rosin should be stored in an airtight silicone container. 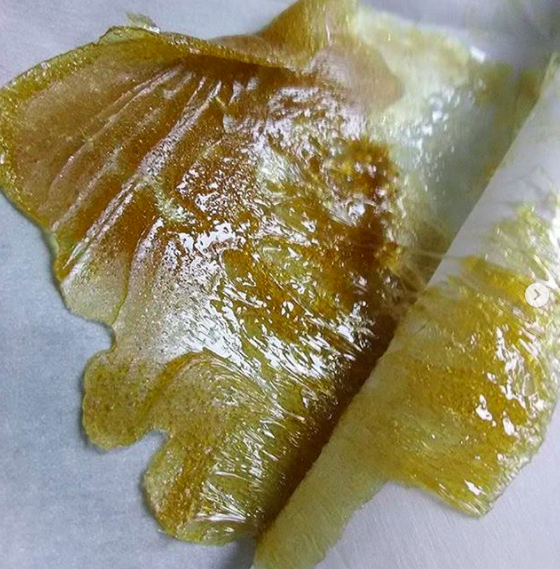 With rosin, every strain or starting material produces different consistencies of rosin, sometimes it’s buttery or waxy, or other times hard, often referred to as “shatter”. Remember to experiment with times and temps to really dial in the perfect pressing. Much of the skill involved with rosin making lies here, so be sure to give it the attention it deserves.